1) Pick a theme. Although dinner’s are great, they limit socialization. By having something like casino games and hors d’oeuvres, it can create a fun environment. 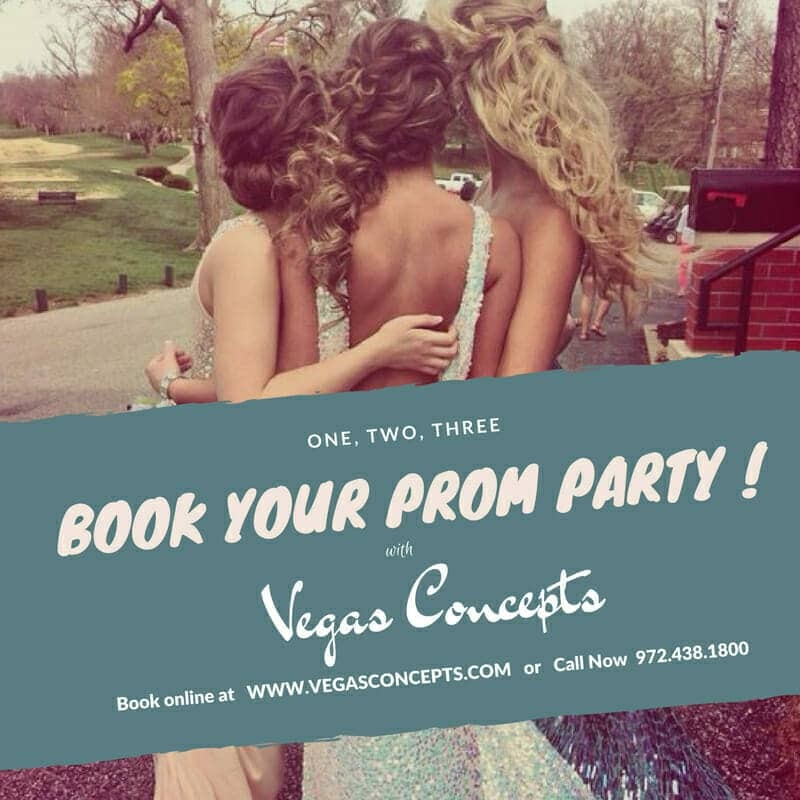 Theme ideas include: Las Vegas, the roaring 20’s or Casino Royale. 2) Choose your awards and prizes. Think about the types of prizes your employee’s would enjoy. Would they prefer a gift card or a trophy? 3) Plan ahead. There is a lot that goes into planning an event. You need a venue, catering, entertainment. The earlier you plan the more choices you have. 4) Ask your employee’s and their guests to RSVP. This will give you an idea of how much of everything you need. 5) Create an agenda for your event. This will make the event flow better. 6) Leave the boring, business talk at work. Keep it light, keep it fun. 7) Get feedback at the end of your event. Ask their opinions about what they enjoyed, what could be improved and any new ideas they might have. 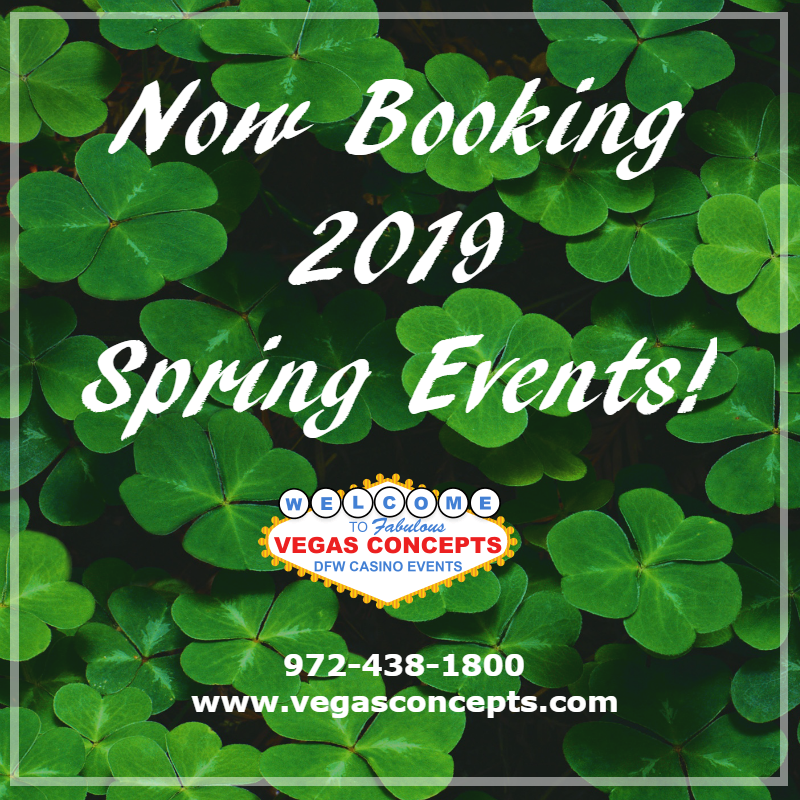 If you are ready to book your next event, call us at 972-438-1800. We have been helping companies both big and small in the Dallas/Fort Worth area for over 30 years!